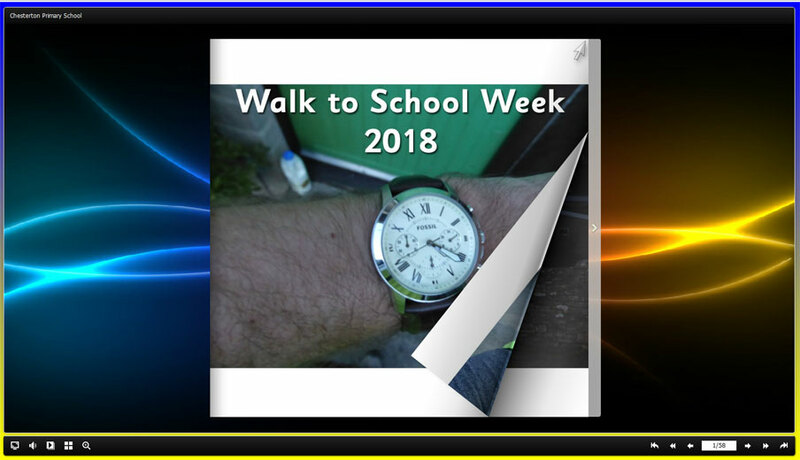 After the success of the event last year, our families and children again threw themselves enthusiastically into the various activities for Walk to School Week. I thoroughly enjoyed receiving photos of the wonderful ways to school (and witnessing some first hand!) and it was great to see so many pupils and families taking part, some even surpassing their efforts from last year.